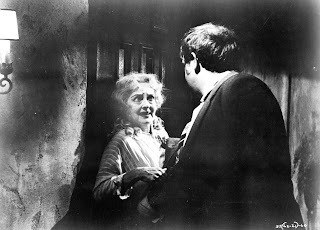 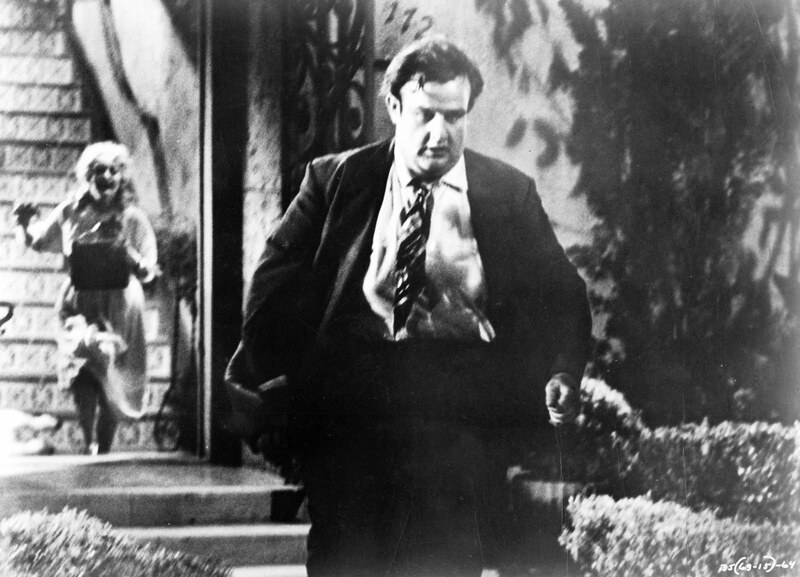 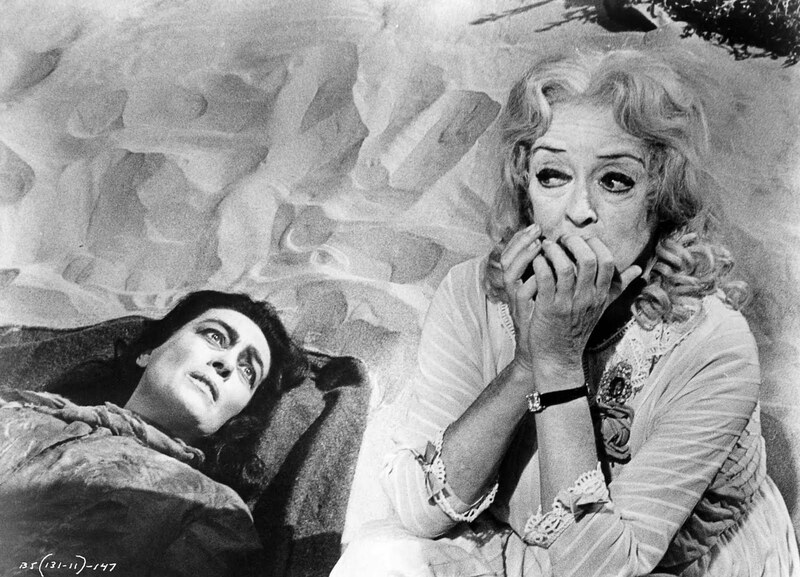 Classic Movie Monsters Classic Movie Monsters: Stills from "Baby Jane"
Gee, thanks. I had finally gotten that song out of my head and now it's back. "I've written a letter to Daddy..."